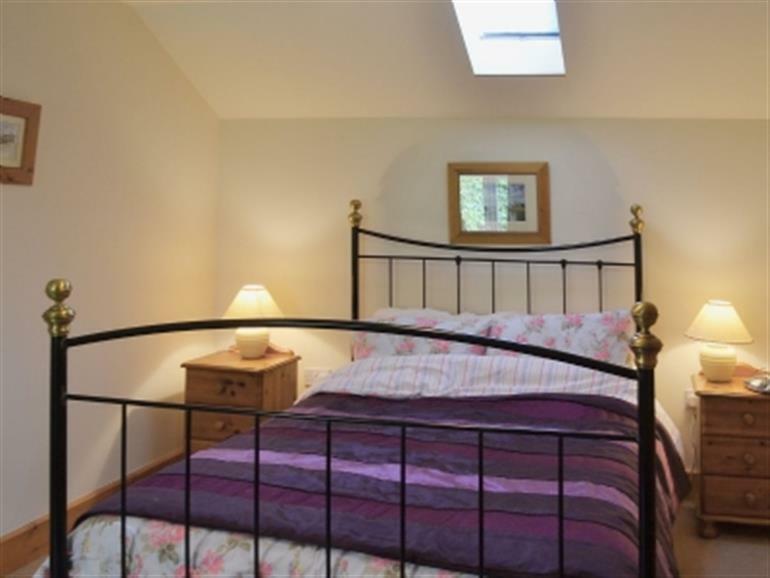 Blue Bell Cottage in Denton, near Harleston sleeps 3 people. 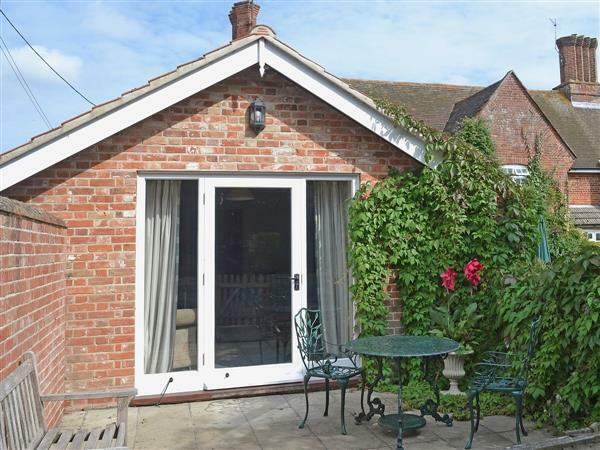 Blue Bell Cottage in Denton is located in the heart of an unspoilt stretch of the Waveney Valley. Bluebell Cottage adjoins the owners’ 18th century farmhouse located on a working dairy farm. The river Waveney is only 220 yards to the south with the north side of the valley rising gently up behind the farm to give marvellous views for miles both east and west. Equidistant between the historic market towns of Bungay and Harleston, 3 miles, both offer numerous pubs, restaurants and independent shops. With other attractions such as Norwich, the Suffolk coast including Southwold and Aldeburgh, and the Broads all within easy reach, Bluebell Cottage is the perfect holiday base to explore both Norfolk and Suffolk. An ideal area for walkers, cyclists and bird watchers, there are many footpaths and bridleways easily accessible from the cottage including the well-known Angles Way. Golf and fishing also available within a 10 minute drive. The shop is 3 miles, with the pub and restaurant being 1 mile from Blue Bell Cottage in Denton. All on ground floor: Living/dining room/kitchen with French doors. 2 bedrooms: 1 double, 1 single. Wet room with toilet. Oil central heating, electricity, bed linen and towels included. Freeview TV. DVD. Stereo/CD. Electric cooker. Microwave. Use of owners washing machine. Fridge/freezer. Wi-Fi. Lawned garden. Enclosed patio with sitting-out area and furniture. Gas barbecue. Parking (1 car). Welcome pack. Pets free of charge. Holidays at Blue Bell Cottage in Denton run from Holidays run from Friday to Friday. For a better idea of where Blue Bell Cottage is, you can see Blue Bell Cottage on the map below. Blue Bell Cottage is in Norfolk; should you be on the lookout for a special offer, you can find all the special offers in Norfolk. It's always worth checking to see what is on offer at the moment. Do you want to holiday near Blue Bell Cottage (30240), you can see other cottages within 25 miles of Blue Bell Cottage; have a look to find your perfect holiday location.